McKay Creek flows 37 miles from its headwaters in the Ochoco National Forest through private agricultural lands and joins the Crooked River just northwest of the City of Prineville in Crook County. Due in part to irrigation diversions, streamflows are low or intermittent in the middle reach of the creek during the irrigation season. Low flows and high stream temperatures are detrimental for fish and other wildlife. 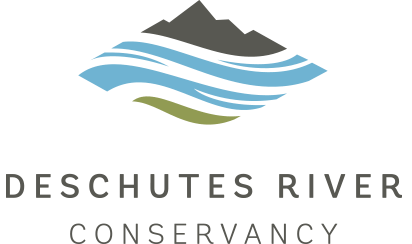 The McKay Creek Water Rights Switch will restore natural flows in the middle reach of McKay Creek by allowing landowners to trade their private McKay Creek water rights for Ochoco Irrigation District (OID) water rights. In exchange for more reliable water, landowners will transfer 11.2 cfs of water rights permanently instream. Restoring the natural flow in this reach of the creek will address many limiting factors, including low flow, altered hydrology, high water temperature and impaired fish passage. The DRC and OID are currently in the preliminary design phase of the project and are targeting 2020 for implementation.